In cooperation with Oakland Schools Homeless Student Education Program and Jewish family Service, backpacks filled with age-appropriate school supplies are annually provided for students. 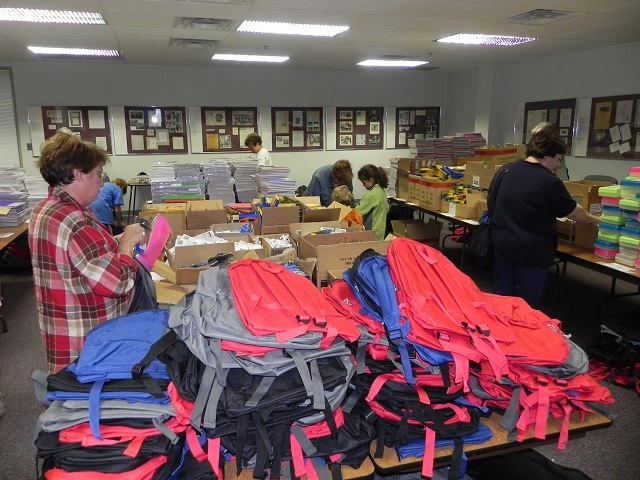 The backpacks help to alleviate one bit of stress for the students and their families, as they begin their school year with the necessary supplies to succeed. 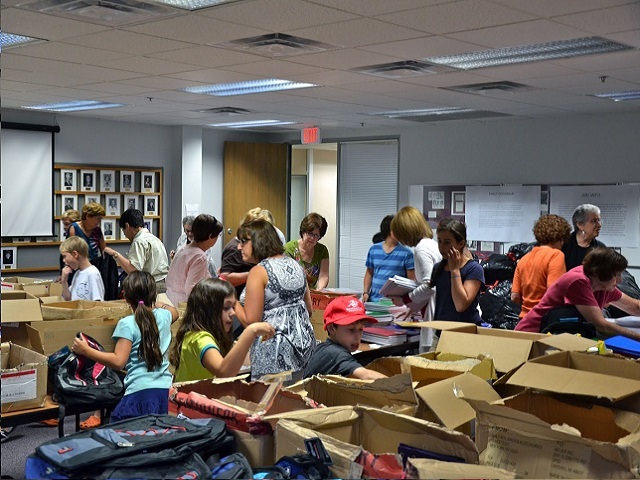 In addition, vouchers to our council re|sale shop for back to school clothing, are provided to families in need. 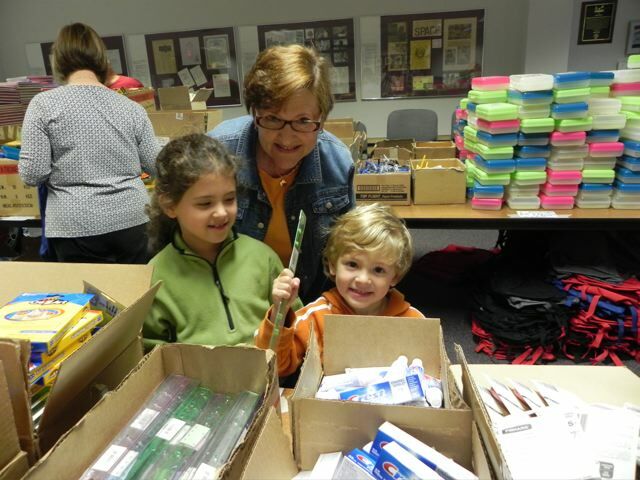 Volunteers of all ages set up for the event and fill the backpacks with school supplies. 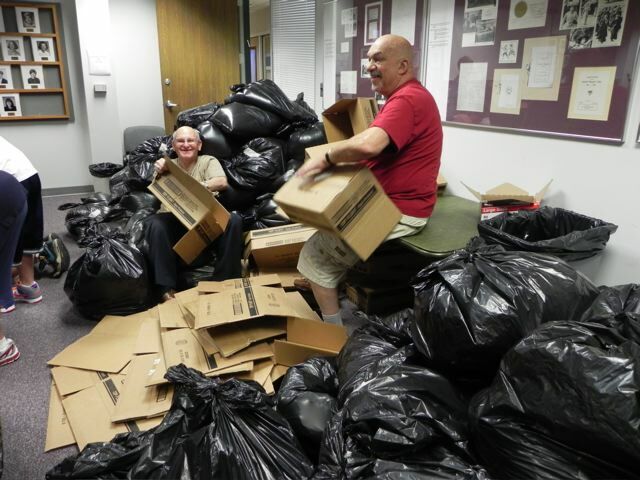 The event takes place annually during the summer at the NCJW|MI office.